The Best Value Diamond Rings in the UK? Chard of Blackpool have been designing and creating diamond rings since 1980. We also buy and sell antique and second-hand diamond rings. Our direct-sell diamond ring prices are usually 30% to 40% below retail shop prices. More than 50% of our sales are now made by mail order. Please take a look around our site, where we hope you will find lots of useful and practical information. 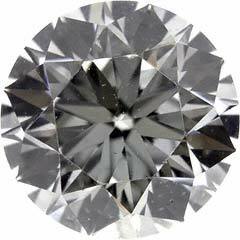 This is a great place to start to learn more about diamond prices and quality. Most stores can tell you about the 4C's, we tell you much more.